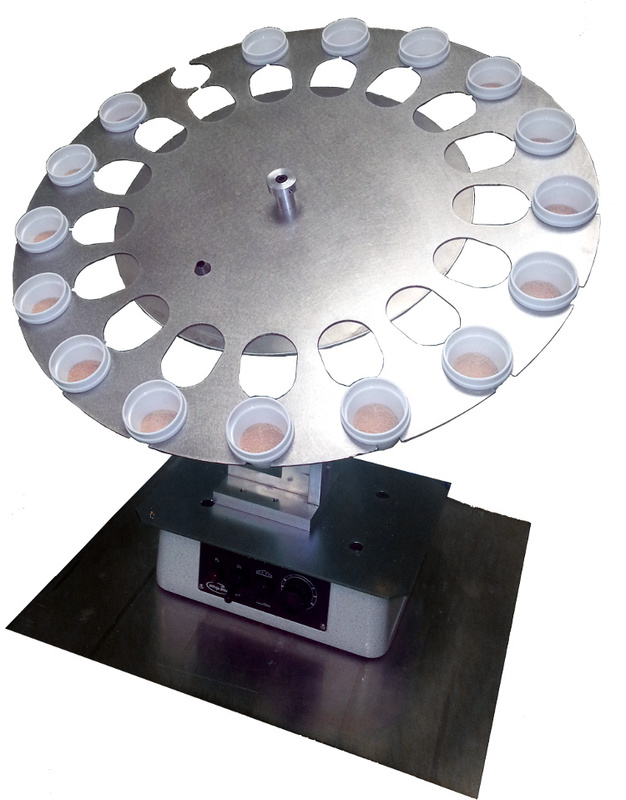 Multiple Sample Flux Dosing automated to ensure proper flux to sample ratios for the most accurate results possible. Available as an option to further automate your workflow, the automatic doser weighs the crucibles, and automatically provides the amount of flux necessary to have the sample to flux ratio (configurable by software). The data is then transmitted to the fusion system thorough a network cable. 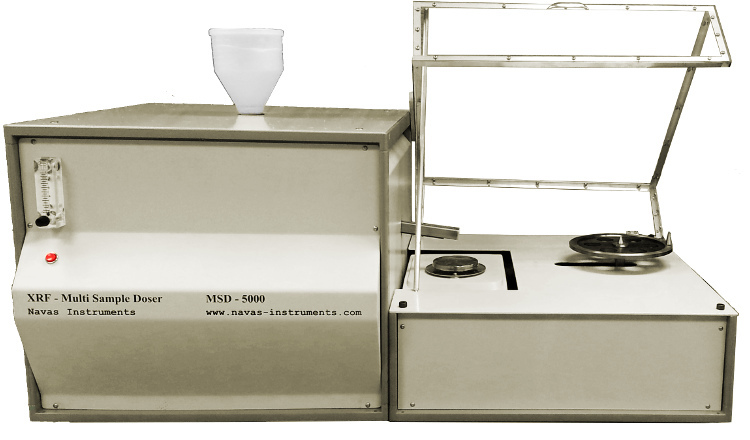 The operator places the crucibles on the autoloader carousel or slider (depending on model), and the system automatically loads the crucibles and the cycle starts. 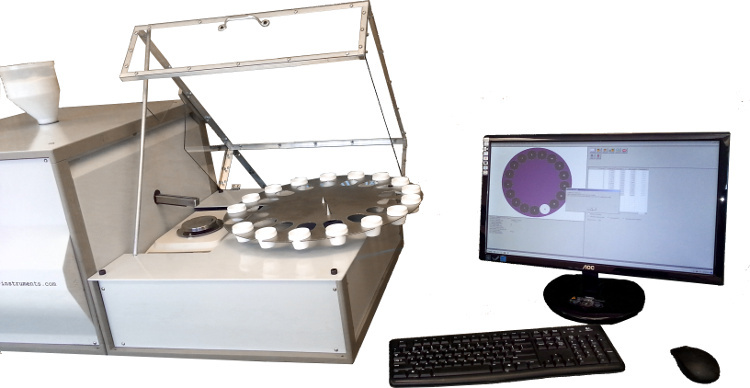 After the analysis and/or sample preparation is finished the autoloader extracts the crucibles to the external carousel or slider and the beads are ready for the XRF Spectrometer.